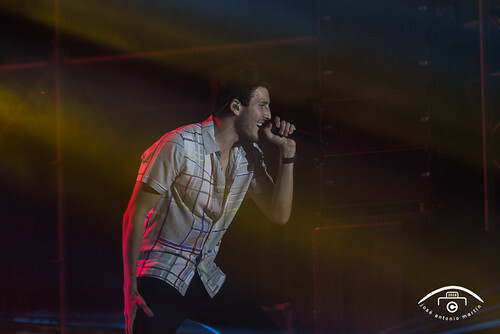 Sebastián Yatra (born October 15, 1994) is a Colombian-American singer and songwriter. He became successful in Latin America in 2016 when he released the hit Traicionera. Watch the video ( Sebastián Yatra – Fantasía ) and tell us what you think!